An undisclosed number of Knapp Medical Center employees were not paid on time Friday due to an issue with the bank the hospital uses for its payroll, according to Michael Schwartz, a spokesperson for the hospital. 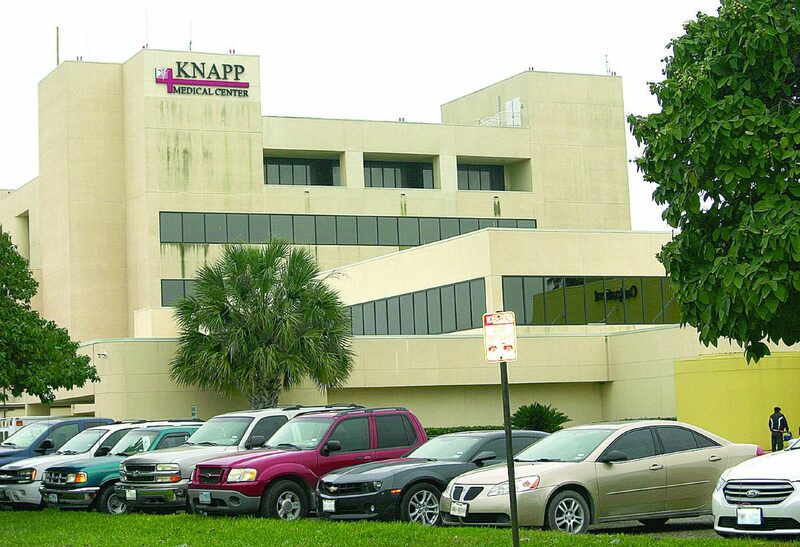 Knapp Medical Center utilizes BBVA Compass as its bank. “BBVA Compass has worked diligently to ensure that all affected employees received their compensation quickly,” a BBVA Compass spokesperson said in a prepared statement. The problem, which falls right before the holiday weekend, originally impacted all of the hospital’s approximately 700 employees. Some employees received their paycheck via direct deposit Friday evening, Schwartz said. It remained unclear how many had not received their money as of Friday night. “Our customers and their financial well being is our first concern and we sincerely apologize for any inconvenience this may have caused,” the bank spokesperson said in the statement.